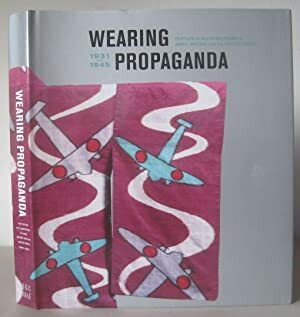 Wearing Propaganda: Textiles in Japan, Britain and the United States, 1931-1945. 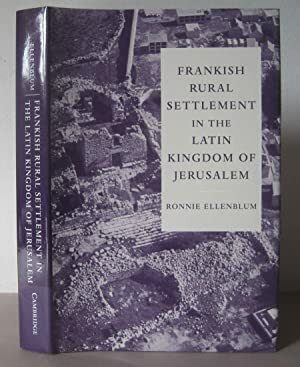 Frankish Rural Settlement in the Latin Kingdom of Jerusalem. 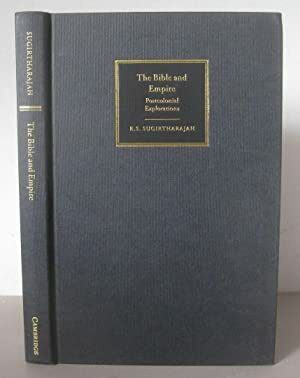 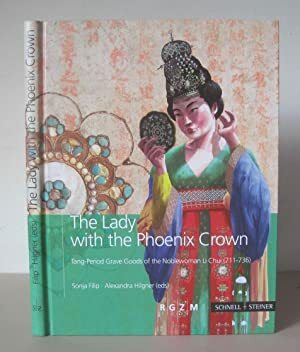 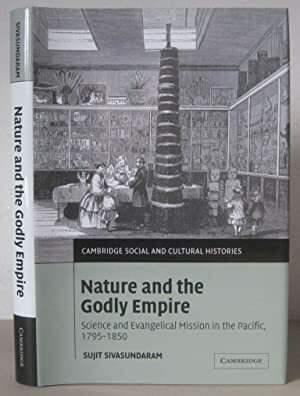 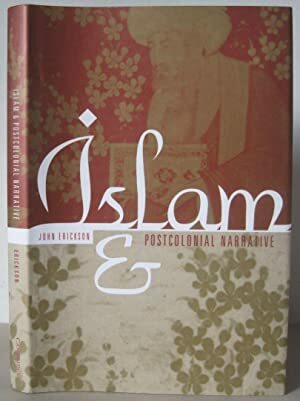 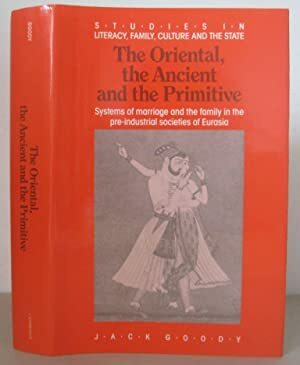 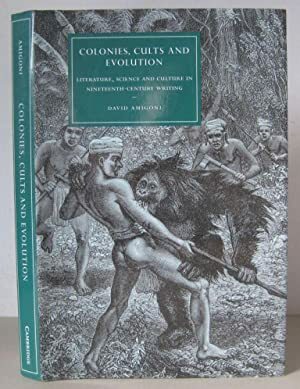 The Bible and Empire: Postcolonial Explorations. 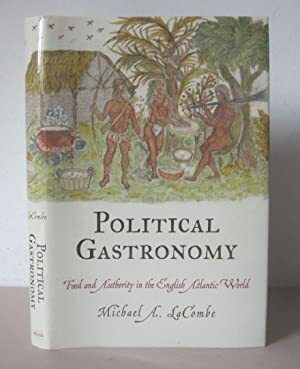 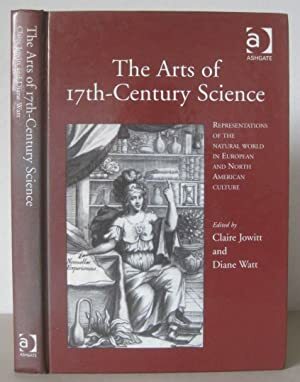 Political Gastronomy: Food and Authority in the English Atlantic World. 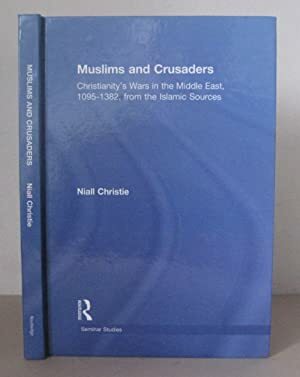 Muslims and Crusaders: Christianity?s Wars in the Middle East, 1095-1382, from the Islamic Sources. 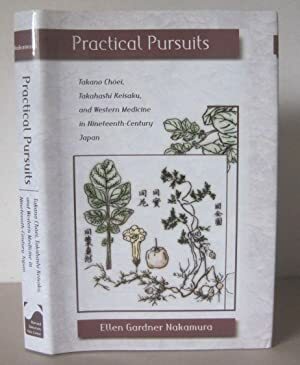 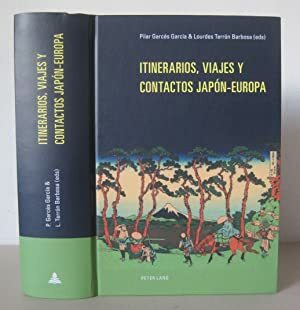 Itinerarios, viajes y contactos Japón-Europa. 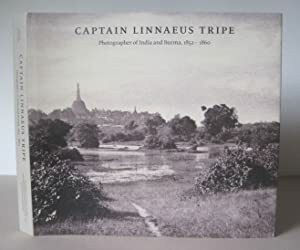 Captain Linnaeus Tripe: Photographer of India and Burma, 1852-1860. 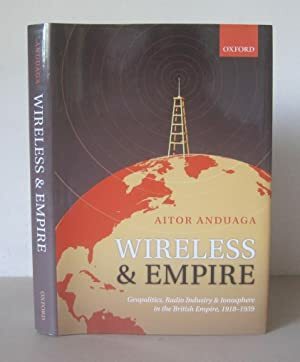 Wireless and Empire: Geopolitics, Radio Industry, and Ionosphere in the British Empire, 1918-1939. 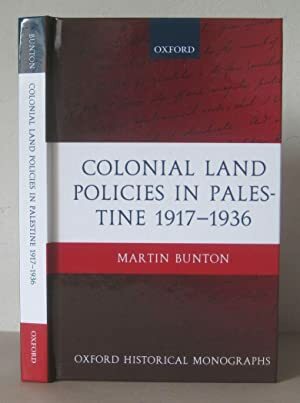 Colonial Land Policies in Palestine 1917-1936. 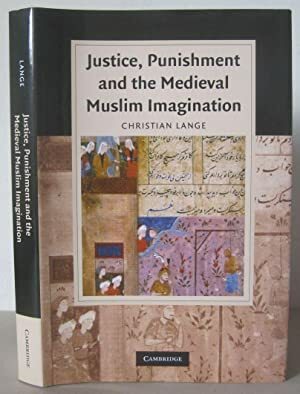 The Sunshine Land. 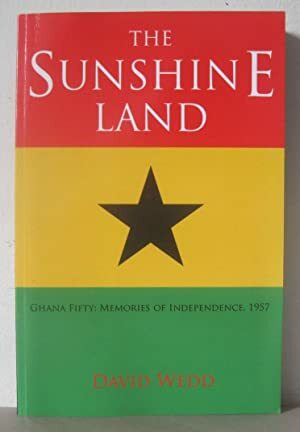 Ghana Fifty: Memories of Independence, 1957. 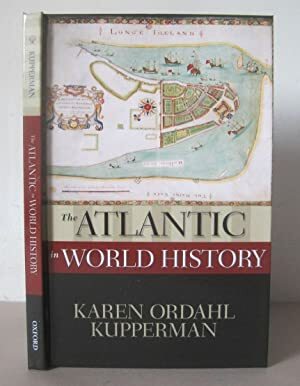 The Atlantic in World History. 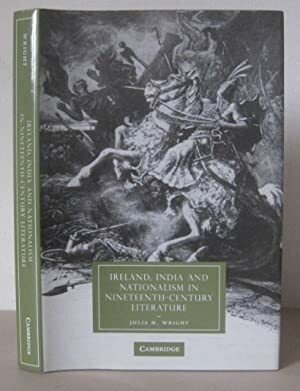 Ireland, India and Nationalism in Nineteenth-Century Literature. 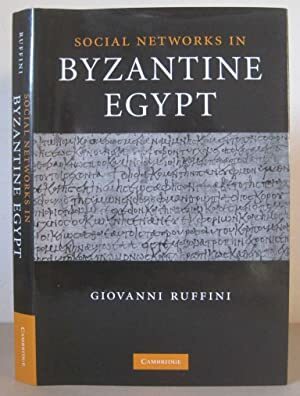 Social Networks in Byzantine Egypt.